California Gov. 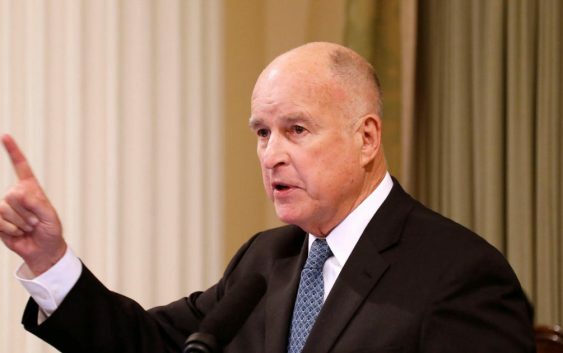 Jerry Brown signed the nation’s toughest net neutrality measure Sunday, requiring internet providers to maintain a level playing field online, and on the same day, the Justice Department responded by filing a lawsuit against California. Advocates of net neutrality hope that Brown’s move in the home of the global technology industry will have national implications, prompting Congress to enact national net neutrality rules or encouraging other states to follow suit. It’s the latest example of the nation’s most populous state seeking to drive public policy outside its borders and rebuff President Trump’s agenda. 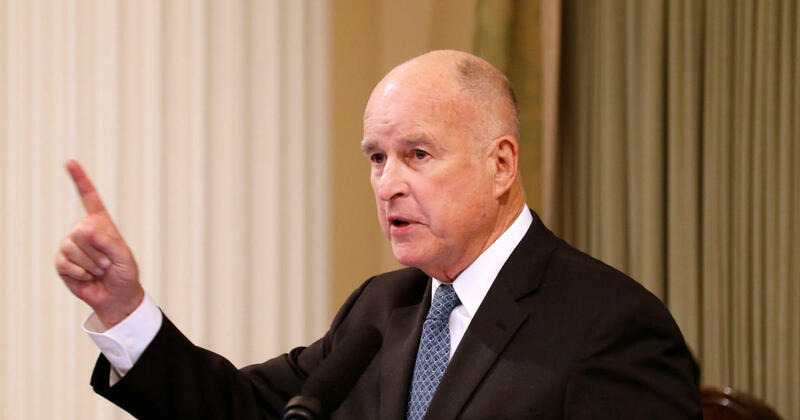 As far as the Justice Department is concerned, California’s new law is an attempt to subvert the federal government’s deregulatory approach. FCC Chairman Ajit Pai said in a statement that he was “pleased” by the lawsuit and asserted that it properly falls to the federal government to regulate the internet. He complained that the California regulation would hurt consumers, arguing for instance, that it disallows many free-data plans allowing consumers to stream content exempt from data limits. Under the Obama administration, the Federal Communications Commission imposed net neutrality restrictions in 2015. Last year the FCC repealed the rules that prevented internet companies from exercising more control over what people watch and see on the internet. California’s measure is also likely to face a legal challenge from internet companies.